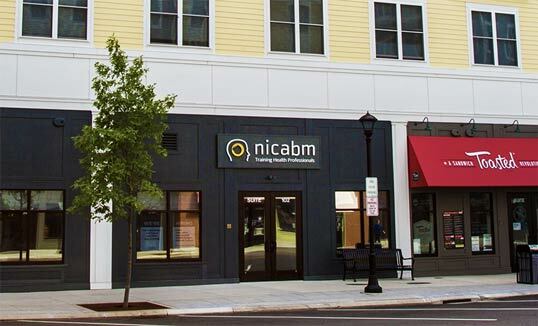 NICABM (National Institute for the Clinical Application of Behavioral Medicine) is an online education company based in Storrs, CT.
For over 30 years we’ve been providing accredited continuing education to health and mental health professionals. We're a dedicated, cooperative, and creative team that’s focused on creating research-based programs that bring the newest ideas, research, and strategies to mental health practitioners around the world. 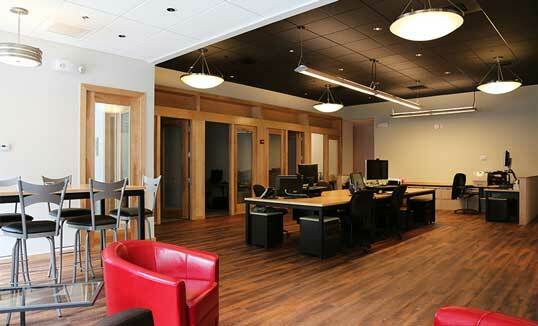 Our mission is to help practitioners get better outcomes more quickly for their clients. And we need your help to do it. If you're interested in learning more about our company and our employment opportunities, just click the button below.